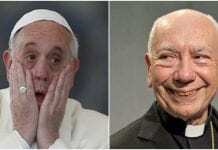 POPE FRANCIS was left bemused after a call he put in to a group of Cordoban nuns went to voicemail. The pontif called the community of Carmelite nuns in Luccena at 11:45am on New Year’s eve to wish them happy new year. But there was no reply at the convent, so he left them a message. 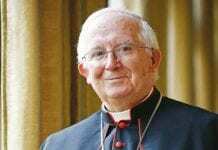 The once-thriving convent has dwindled to just five, three of which are Argentine like the pope. He eventually managed to get a hold of them at 7:15 pm and convey his good wishes for the new year. 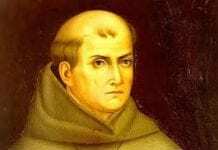 Junipero Serra: Saint or sinner? Where exactly is the evidence of ‘partying nuns’?